Frying has become the most popular way of cooking because it’s simple and the results are tasty as well. However, we all know that eating fried food all the time is not good for our health, right? Well, what if you can fry without using oil? 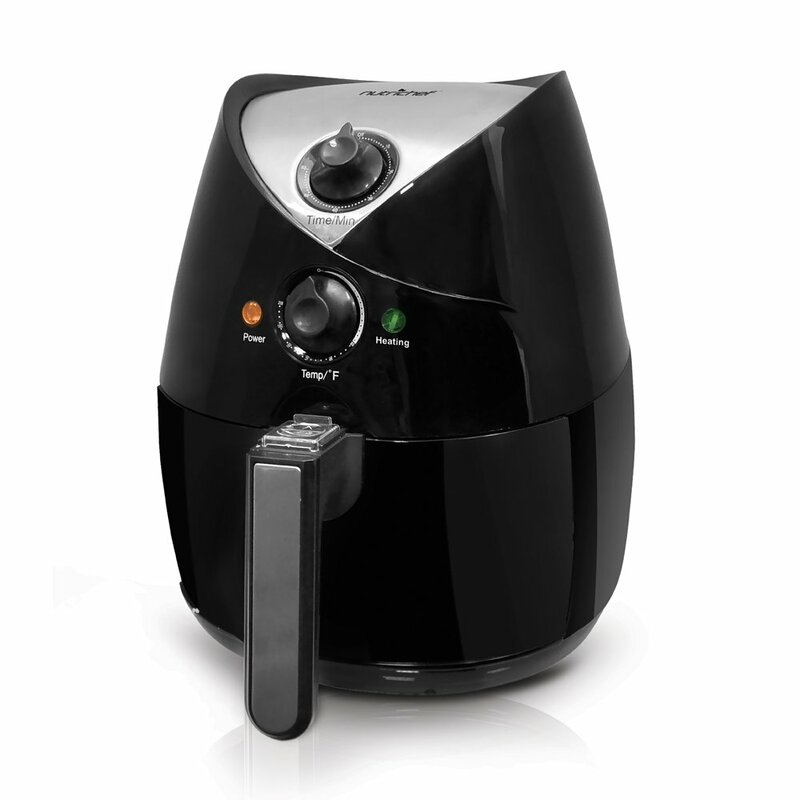 And what is an air fryer and how to choose the best oil less fryer, anyway? The concept behind Air Fryers is exactly that. Instead of frying with oil, food is cooked with air – hot air (very hot air), to be exact. Overall, i have picked the top 5 best oil less air air fryers through out many reviews as in the following table below. Which Oil-Less and Air Fryer Should You Go For? Basically, an Air Fryer works like an oven – in the sense that it uses hot air to cook food. Let’s face it, the original concept for frying requires the use of oil, right? And again, this unit is oil-less – and that makes it attractive to health-conscious people. Do Oil-Less Fryers Really Work? The honest answer to that question is yes and no. As previously said, frying is supposed to involve the use of oil and this cooking device is oil-less or oil-free. However, using an air fryer can produce an end result that’s similar to frying food. Here’s an example. You can fry French Fries in a regular deep fryer and you can also use an air fryer. The result will be more or less the same – delicious, crunchy French fries. So, yes, you can really use this cooking device to replace all your frying needs. How to Make Air Fryers Work? I want to tell you something – something extremely important that you should know about Air Fryers. Not all people are happy with the fried results coming out from an Air Fryer. You, too, should know what you’re getting into before purchasing this oil-less fryer. First of all, the taste of fried food from an Air Fryer will definitely be different from the taste of food fried in oil. After all, oil has its own taste, too. And so, if you like the taste of oil in your food, you might find the taste of fried food cooked in an Air Fryer to taste a little bit weird. Also, using an Air Fryer requires some getting used to. This is a new method of cooking – you might need to get the hang of using it first before you can perfect the method of frying with it. Here’s one tip, though – a lot of people find that adding a little oil to the food can be helpful in achieving the original fried food taste. It can be just about a tablespoon of oil or you can just spray your uncooked food with oil before starting the air frying process. Said technique will add crispiness to the final fried food, you see. Don’t use the full capacity of the cooking area. Allowing spaces in between pieces of food will let hot air to cook your food more evenly. For a more even cooking, you can rotate, flip, or shake up your food midway from being done. If more time is needed (to achieve that desired crispiness, for example), simply add more time in the cooking process. Obviously, the main benefit of using an air fryer is that you’ll be able to minimize your consumption of oil. Aside from being able to prepare healthier meals, you will also save on oil, right? It is, therefore, an amazing cooking device for preparing healthy food while saving money as well. How to Choose the Best Air Fryer? When shopping for an Air Fryer, choose a model that’s functional and reasonably priced as well. In the case of Air Fryers, these units are not only made for air frying but for other cooking methods, too – like baking, grilling, roasting, etc. 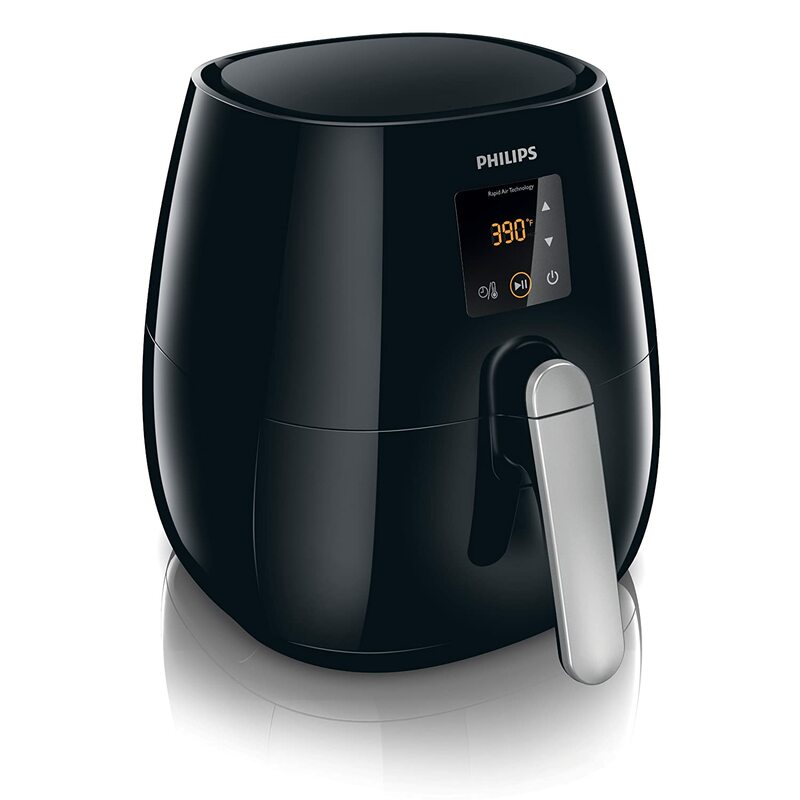 Think of an Air Fryer as not only a cooking device that will help you fry healthy foods. Think of it as a replacement or alternative to using the oven as it basically, functions as a mini oven. It is smaller than an oven, however, so it’s easier to accommodate in the kitchen. It also gets hot faster than an oven, so preheating is not even necessary when using this type of kitchen appliance. Look at the designs of different types of Air Fryers to find the best oil less fryer for you. Below are some of the best brands and models of Air Fryers for you to choose from. 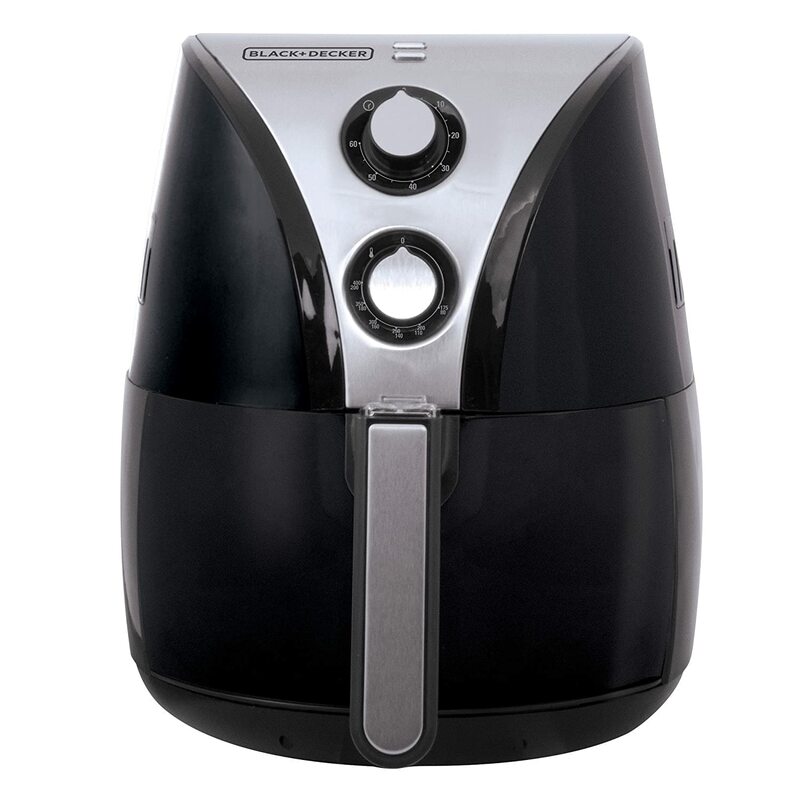 As a very affordable air fryer, this model is multifunctional and powerful as well. It boasts of 1,400 watts of power and has a 1-quart capacity for food. You can, therefore, prepare meals and snacks for 2 to 3 people with just this one device. For this particular unit, you have the option of choosing between a touchscreen and manual model. So, if you’re used to a touchscreen interface (such as in your cell phone), this would probably appeal to you. However, if you want to get a unit with a knob for its adjustment settings, you also have that option. Its adjustable settings include having a 30-minute timer and a temperature control of up to 400 degrees Fahrenheit. The cooking area, which comes in the form of a frying basket, is non-stick and easy to clean. This somehow looks like a saucepan, and you just need to put it back inside the unit to start the cooking process. After cooking, you can either hand wash it or put it in the dishwasher. Like other models of Air Fryers, this model can do more than just fry. It’s a cooking appliance that can also bake, roast, grill, and broil (among others). And as with other oil-less air fryers, you can also cook a variety of food recipes in this unit – chicken, pork, fish, vegetables, French fries, and more. If you don’t have the budget for more expensive brands, this model would be a great option. See my overall rating for this unit below. This Philips Airfryer model is getting a lot of buzzes these days. That’s because a lot of people are happy with the overall performance of this cooking device. With 1,400 watts of power, it can be considered as a powerful kitchen appliance (and that’s what you want in food preparation, right?). With a 1.8-pound capacity, this unit can handle food preparation for about 3 people. What’s unique about this particular model is that it has a starfish design for its cooking tray. Because of this patented design, hot air can circulate around food and cook it evenly. This unit has a 30-minute timer, so you can adjust the cooking time according to your needs. It also allows you to adjust the temperature settings up to 390 degrees Fahrenheit. As an all-around cooking appliance, you can fry, roast, grill, bake and steam in this unit. It also comes with all the necessary accessories for said food preparations. With dishwasher-safe parts, you can easily take off the parts from the main unit and put the washable parts in the dishwasher. I really like this model because of its overall design and usability. And of course, Philips is a trusted brand – so that says a lot about this model. Perhaps, the only downside to purchasing this particular item is the price. Compared to other models of oil-less air fryers, this model is quite expensive (almost double in price when compared with other brands). Considering its quality, price, and efficiency, it’s still easy to see that it would make a good choice for an Air Fryer. See my final ratings below. 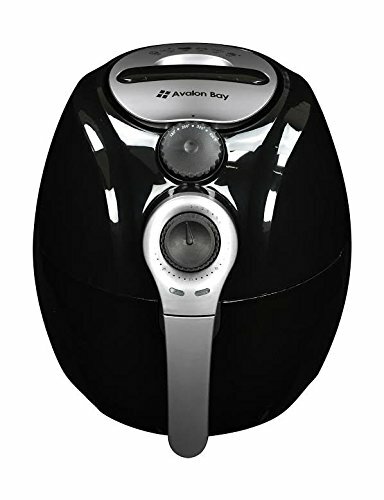 Another good choice for an Air Fryer would be the Avalon Bay AirFryer. It has 1,400 watts of power and it comes with a 3.2-Liter capacity. This model can easily handle food preparations for 2 to 3 persons. 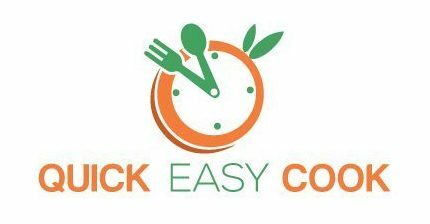 Since it comes with a 30-minute timer, burning food is next to impossible. You can also adjust the temperature up to 400 degrees Fahrenheit to accommodate all your cooking requirements. Aside from the metal basket where in you can do your frying, this unit also comes with a baking pan and rack. So obviously, you can also bake and grill in this cooking device. And since it’s designed to spread hot air from all sides, you can expect evenly cooked food all the time. Cooking is not the only one made easy with this Air Fryer. It’s also easy to clean as you have the choice of hand washing it or just putting the removable parts in the dishwasher. This is definitely one of my favorite oil-less Air Fryers, considering its overall design and price as well. My final ratings for this model can be found below. The number labels can easily wear off. Black & Decker has already established itself as a reliable and high-quality brand in cooking appliances. This is one of its best models of Air Fryers and it comes with 1,200 watts of power. As for its cooking capacity, it comes with a 2-Liter cooking area that can hold about 8 cups of food. This will work well for 1 to 3 people. As this unit comes with a 60-minute timer, you have a lot of options when it comes to the cooking time of your food. Its temperature settings can also reach up to 400 degrees Fahrenheit – which is very, very hot. With a removable, non-stick frying basket, you can easily prepare food and clean up after cooking as well. It’s dishwasher safe, so you can just put it in your dishwasher after using it. Needless to say, you have a lot of options when preparing food in this Air Fryer. If you’re on a budget and simply want an entry level unit, this can be a good choice. My personal overall rating for this product can be found below. If you’re looking for a really powerful Air Fryer, this would be a great choice as it boasts of 1,500 watts of power. And since it also comes with a 3.2-quart capacity cooking area, it can also hold enough food for a group of 3 people. Like some of the other models mentioned above, this unit also has a 30-minute timer that you can use for timing your food. As for its temperature range, this model can be adjusted to reach up to 392 degrees Fahrenheit. The cooking basket it comes with can handle different kinds of food like meat, fish, cake, and of course – French fries (our favorite fried snack). So, yes, this unit can do a lot of cooking aside from frying – you can use it all the time. And you don’t need to worry about the cleanup process, too, since it’s very easy to clean (it’s dishwasher safe). You will surely get your money’s worth if you decide to purchase this particular unit because of its functional and affordable as well. For my final ratings for this model, just look at the summary below. Did the above Oil-Less Fryer Reviews help you in choosing your next kitchen appliance? Keep in mind that all the above-mentioned Air Fryers work well in frying food without any oil. Your choice will, therefore, depend on your particular preferences and what you’re specifically looking for in this type of cooking device. 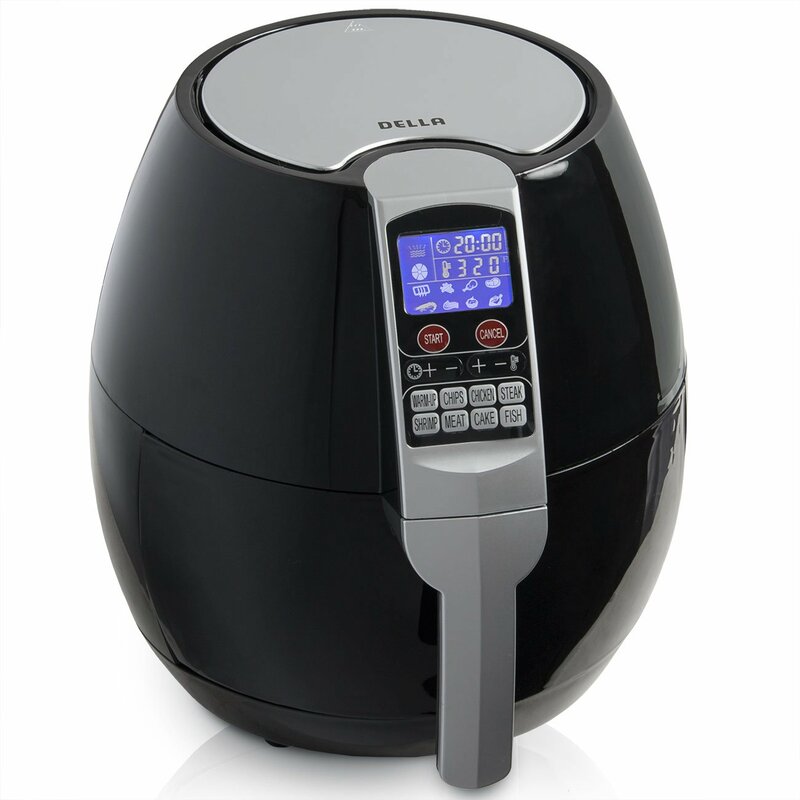 All of these models are powerful and effective in Air Frying – although if you’re after the wattage, you’ll see that the Della Air Fryer is the one with the highest number of watts. Now, if you’re particular with the timer, you will notice that only the Black & Decker model has a 60-minute timer while all the rest only have 30-minute timers. So again, if the timer is that important to you, then the Black & Decker unit will probably suit you best. In my own personal opinion, however, I would consider the brand, overall functionality, and of course – the price. And for this, I am torn between the Philips and Avalon Bay Air Fryers. They’re actually almost the same when it comes to features, but the Avalon model is cheaper. If you have a limited budget, I would suggest getting the Avalon brand. But if you’re more after the brand, then the Philips unit is a good choice and is worth the money as well.